As long as you have a clear aim, your influencer marketing campaign will definitely create the impact you expect, or possibly even more! Who says influencer marketing is limited? 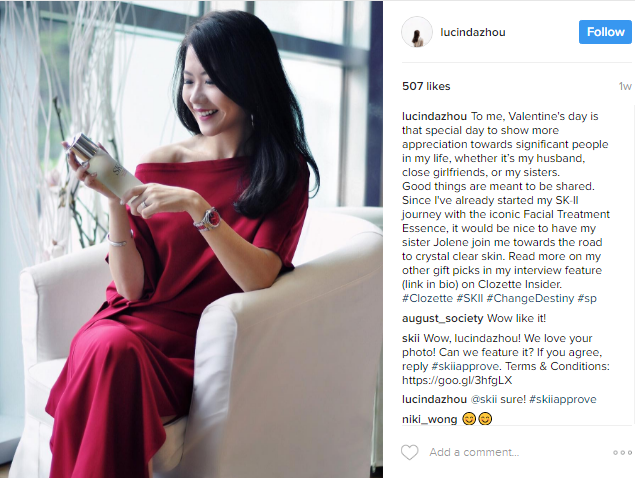 With influencer marketing, there will always be someone who’s suitable in promoting any product. Even big brands have acknowledged this fact and used it to their advantage. 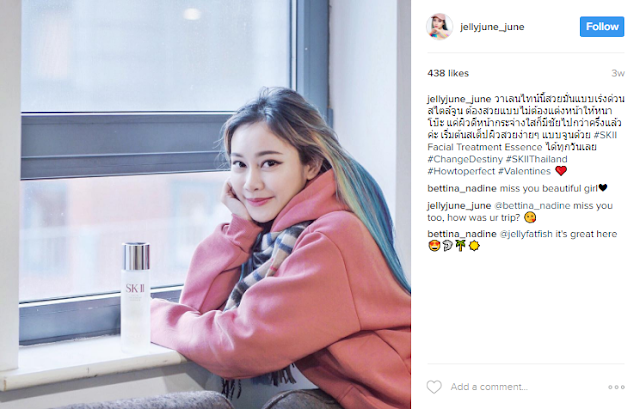 One example is a campaign by SK-II called #ChangeDestiny. 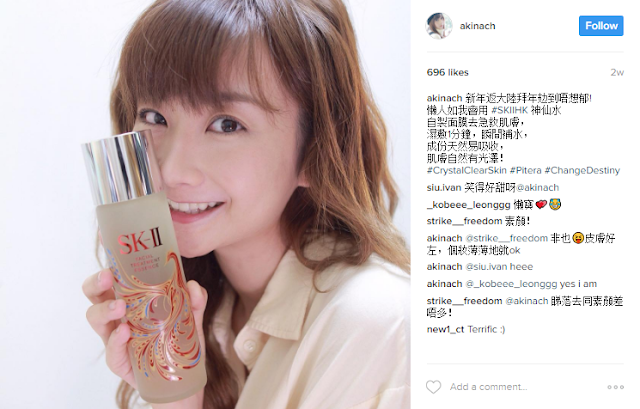 Kim Raymond's Instagram post on the importance of maintaining one's skin with SK-II. From all the pictures, you’ll noticed that SK-II has a particular aim in their campaign. Rather than focusing on driving sales, it’s more on creating awareness on the brand for a better impression and reminding people the importance of maintaining their skin. It is a very straight-forward approach without any dilly-dally. In conclusion, there are many ways to do influencer marketing. As long as you have a clear aim, your influencer marketing campaign will definitely create the impact you expect, or possibly even more!